Shopping Trends. Product Insights. Brand Discovery. I know, the title is a mouthful. The word ‘sustainable’ or ‘ethical’ is pretty vague. To make things easier, the products and brands on my list are with one or several certificates: Certified B Corp, not tested on animals, and many of them put 100% vegan promise on the websites. One of my new year resolutions in 2018: come up a shopping list of sustainable brands and ethical brands. 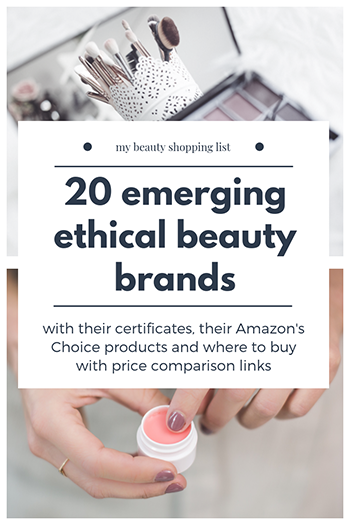 After I start searching for products, I found that many certificates fall into ethical category: BPI Certified Compostable, Certified B Corp, cruelty-free, fair trade, and so many more. 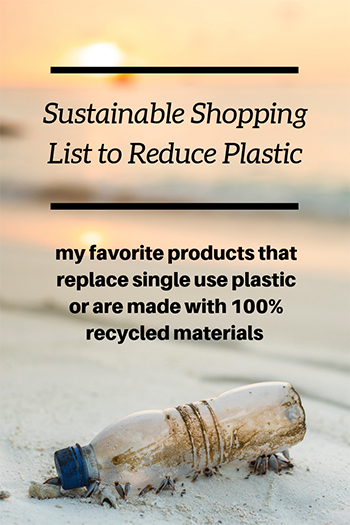 Looking at my house (well, more like looking at my trash), the most impactful actions I could start with are: reducing single use plastic and using products made with recycled materials. 4. most households use them everyday. 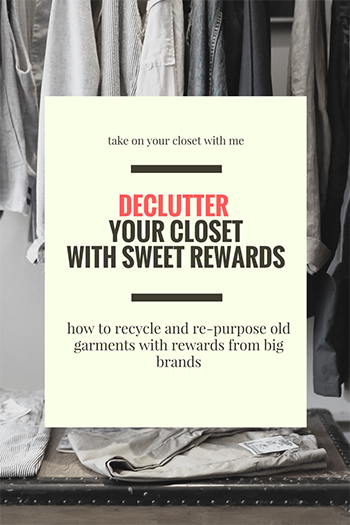 Declutter Your Closet with Sweet Rewards! 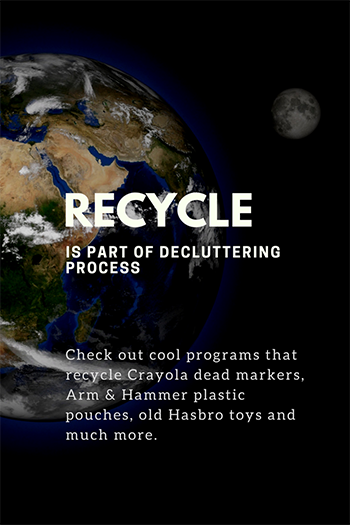 Cool Recycling Programs You Should Know About | All Things About Emails on Declutter Your Closet with Sweet Rewards!